Is E-Conveyancing a 100% Online Process? All documents for conveyancing can be handled online. E-conveyancing in Australia is a safe and secure method of transferring documents. 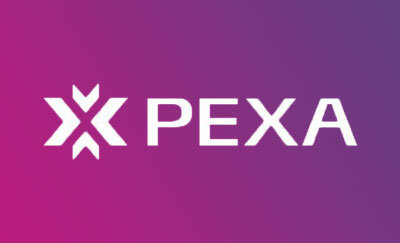 PEXA is the only Electronic Lodgement Network available in Australia. Online conveyancing is a faster alternative to traditional conveyancing. As mentioned, traditional conveyancing has always been a complicated and time-consuming practice. There are loads of paper documents that need to be signed and mailed to all parties and institutions involved. There's also tedious amounts of time wasted going through revisions of conveyancing documents and the physical handover of cheques when deposits are made. All of these old conveyancing methods are becoming a thing of the past as more Aussies start doing their conveyancing online. As new laws and regulations for conveyancing are introduced, you'll see a drastic and positive change in the way conveyancing services are carried out. You may be wondering just how e-conveyancing enables anyone to do their conveyancing online. The answer isn't simple but the results speak for themselves. Find out the cost of online conveyancing. Get in touch with us to get a quote. E-conveyancing enables anyone to do their conveyancing online. PEXA is at the forefront of this online process and provides a digital platform for it. PEXA is the only Electronic Lodgement Network Operator (ELNO) that's currently registered in Australia. This operator provides all the software to complete most of the elements traditionally involved in conveyancing online. For a conveyancer or lawyer to offer their services online, they must be registered with PEXA. Through PEXA, clients are able to pay and receive money online for a property transaction. All paperwork for the conveyancing process can also be reviewed, signed, and submitted online. This paperwork includes a contract of sale and documents that need to be submitted to the State Revenue Office and the Land Titles Office. Conveyancing online can drastically reduce the time it takes to complete the entire process of a property transaction. Digital settlements eliminate the need to rely on paper printed documents. Traditional conveyancing still relies on the postage of paper documents between both parties. One of the advantages of reviewing documents online is that you no longer have to wait for a revised document to arrive in the mail. Both parties involved in the transaction can receive instant updates whenever a change has been made to the document. Conveyancing online also eliminates the need to book a meeting with a conveyancer every time a document needs to be reviewed. The process of meeting a conveyancer in person can delay the turnaround of a document by days. Instant updates can also be sent to both parties for bank transfers. When a payment has been made for a deposit, you will be able to see it online straight away. 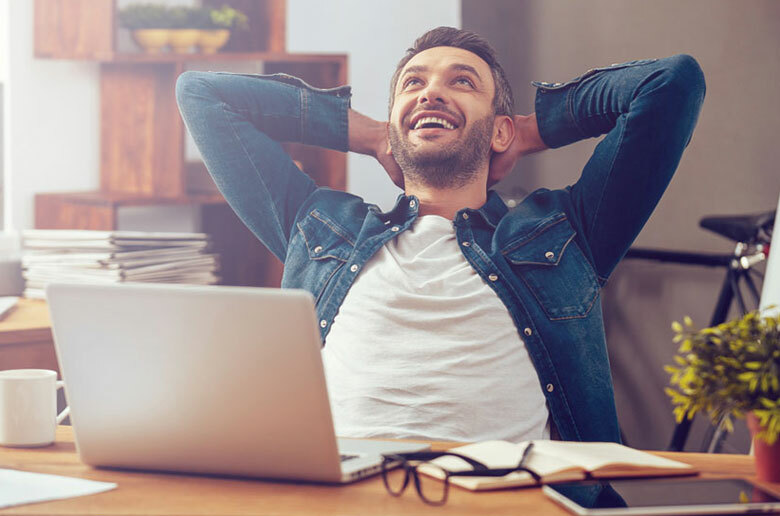 This online method is significantly faster than the traditional method of writing up a cheque and waiting days for the bank to process and clear it. How are my documents signed online? By now you're probably wondering just how exactly documents are signed online. You're probably also wondering how conveyancing online can be secure. Any customer using PEXA has to undertake a Verification of Identity (VOI). A VOI can be carried out by an organisation that acts as a VOI agent, like the Australia Post. This identity verification enables you to sign documents through PEXA while your conveyancer can also digitally sign conveyancing documents on your behalf. Your conveyancer is only permitted to digitally sign documents for you after you've signed a client authorisation document. Your digital signature is used as an electric stamp that's inserted into online documents. This digital stamp will display your name on the document. Your digital signature is accessed via a digital certificate that only works with PEXA. These certificates use public key cryptographic technology, which enables secure information to pass from one computer to another over a network. While it may sound complicated, these digital certificates are easy to use. Digital certificates are stored on USB tokens that are inserted into the computer being used for document signings. A unique pin is still required to activate this USB token even after it's inserted into a computer. As more conveyancers and state government see the benefits of conveyancing online, the more common it will become. By August 2019, all property transactions in Victoria will be done online. One of the most significant steps towardthis change in the process came when the Victorian government started converting certificates of titles into a digital format. Anyone in Victoria with a paper certificate of title can now apply to get a digital copy created. In March 2017, Land Use Victoria announced a timeline for the transition from paper to online transactions by 2019. With government backing, it's safe to say that conveyancing online is now a trusted method of carrying out a property transaction. So if you're getting involved in a property transaction soon, chances are the entire conveyancing process can be done online. With the backing of the Victorian government, it's only a matter of time until property transactions in remaining states are digitised for conveyancing online. Get ahead of the game. Get an online conveyancing quote from Conveyancing.com. When you're looking for an online conveyancer, it's important to compare service fees. Learn how to identify what service fees are involved so you can make a more informed decision. Online conveyancing can save you time, energy and money. Whether you are looking to buy or sell a property, you can fast-track the process by choosing an online conveyancing service. Learn how.